As you know it's no secret to how much I love face masks. My collection is rapidly growing. So when I saw Primark had their own mini range I had to buy them, obviously! 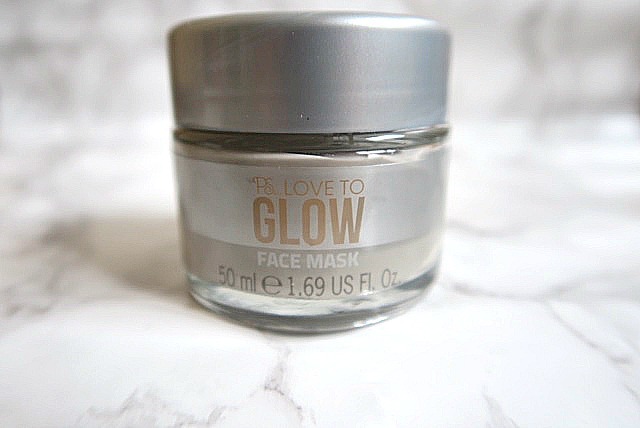 I picked up the Ps Love To Glow face mask (because who doesn't want glowing skin?) 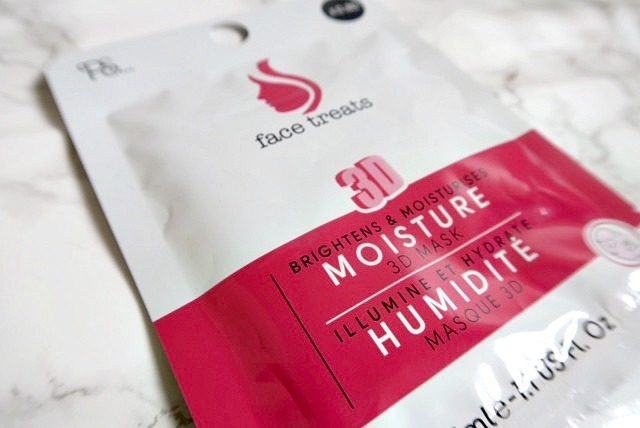 and the Ps face treat 3D Mask which is basically a sheet mask that adds moisture and brightens your face. You won't believe the horror this mask left my face in! Lets talk about the Love To Glow face mask first shall we. The mask contains argan oil and vitamin E and it claims it's exfoliating, smoothing, brightening and moisturising. First thing that grabbed my eye was the packaging. I thought the jar was sleek and sturdy, well for Primark anyways. You get a generous amount of product considering it only costs £3. However, when I put the mask on my face using a foundation brush I had to do at least 2 layers to get a decent thickness. The product felt like a clay mask but on the face it didn't dry completely like clay masks do. I didn't mind this as I can find it uncomfortable. It was also cooling on my sensitive skin. Once the recommended 10 minutes were up I first scrubbed the product into my skin using warm water and my hands. This is definitely not an intense exfoliator so if you have sensitive skin this is a plus. Once all washed off my skin did look brighter and felt softer. I was impressed. That was my first try. Lets move ahead one week later. My face had a reaction. The mask was only on for a few minutes when it started to burn. I left it on for a few more minutes but I couldn't take the burning anymore. 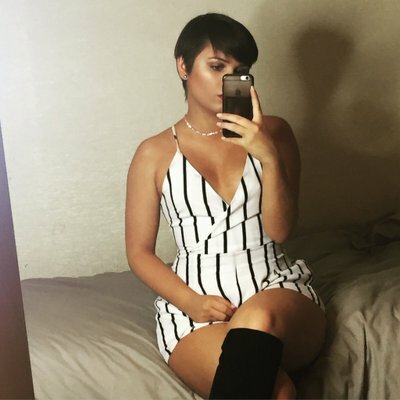 My face was then red and blotchy for the rest of the night and in the morning I had the worst breakout I have ever experienced since I was a teenager. Shame really as I saw potential in the mask. Not all doom and gloom though as I LOVE the sheet mask. I didn't realise until I opened the mask that it actually covers your face and neck. I guess that's what it meant by 3D masks. I liked that though because I always neglect my neck from needed TLC. The mask was covered in serum so they do give you a generous amount for £0.80. Of course the mask didn't fit my face but sheet masks rarely do for me. I kept having the push the neck section into place. But because it recommends leaving on for 20 minutes I just sat watching the telly so didn't notice it slipping off my actual face even with the amount of product on it. But I wouldn't recommend doing much with the mask on either. Taking the sheet off was easy enough and I just rubbed the remaining serum into my skin. Slightly sticky but nothing uncomfortable. Moisturising? I didn't notice a massive different but my skin didn't feel dry or noticeably dry anyways. I did however notice a brightness and refresh look to my skin. I've used this mask 3 times and so far no reaction! Although the PS Love To Glow mask didn't work for me I wouldn't say don't try it. For £3 if I didn't react to it I would be really happy with the mask. But definitely go and buy the PS Face treats 3D mask. They have a few masks in the face treats range so I will be grabbing a few more to try! I'll have to try the face masks!! Exciting stuf. I have just used the face mask with argan oil and it scalded my face! I thought that I'd never get it rinsed off as my face was burning and now it has left a scald mark! I certainly hope that tgsts it! That It won't break out as one reviewer has stated! I wouldn't recommend it!